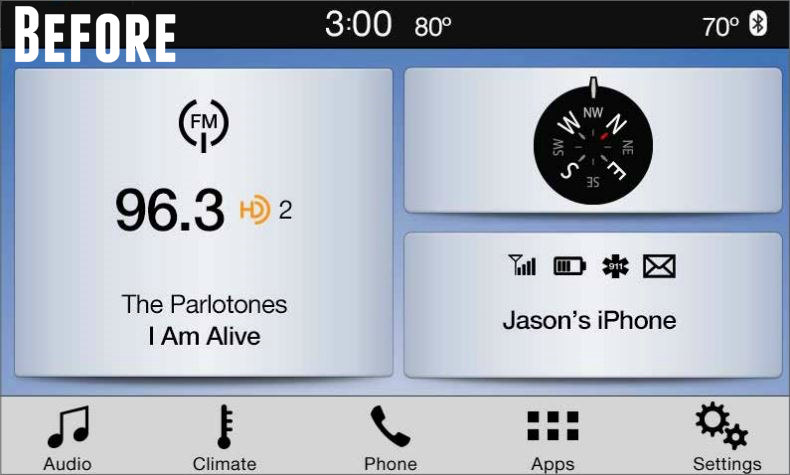 2017 2018 & 2018 Ford Escape SUV's equipped the 8" SYNC 3 system - this will NOT work with the older 8" MyFord Touch system or add the 8" touchscreen to your vehicle. 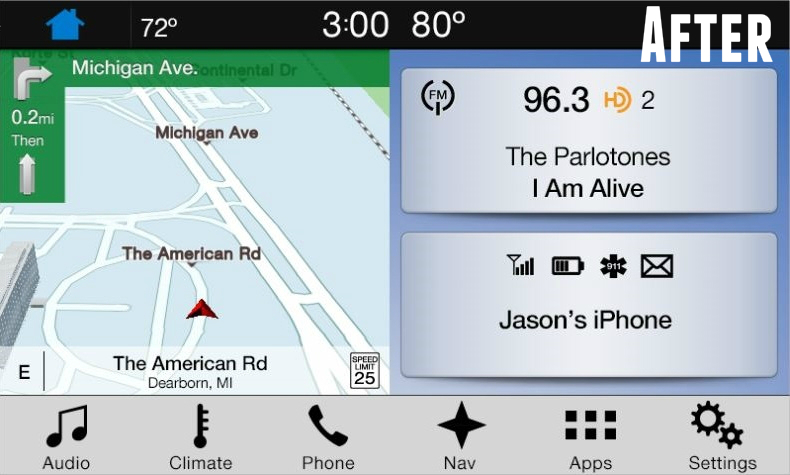 As with all of these add-on navigation kits we had zero issues. Install is a breeze and works just like the factory kit. Parts always shipped promptly. Easy ordering process. Kit even includes detailed installation instructions. Our company will continually purchase products from 4D tech! !